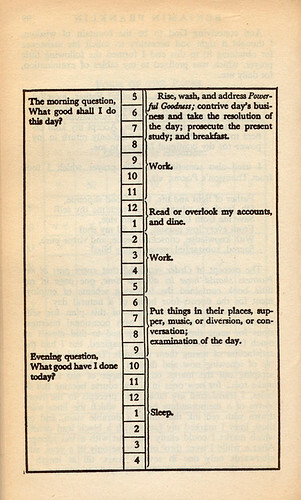 This copy of Ben Franklin’s Daily Schedule has been floating around the blogosphere and Twitterverse for awhile. Ben’s morning and evening questions are a pretty good framework for anybody’s day. 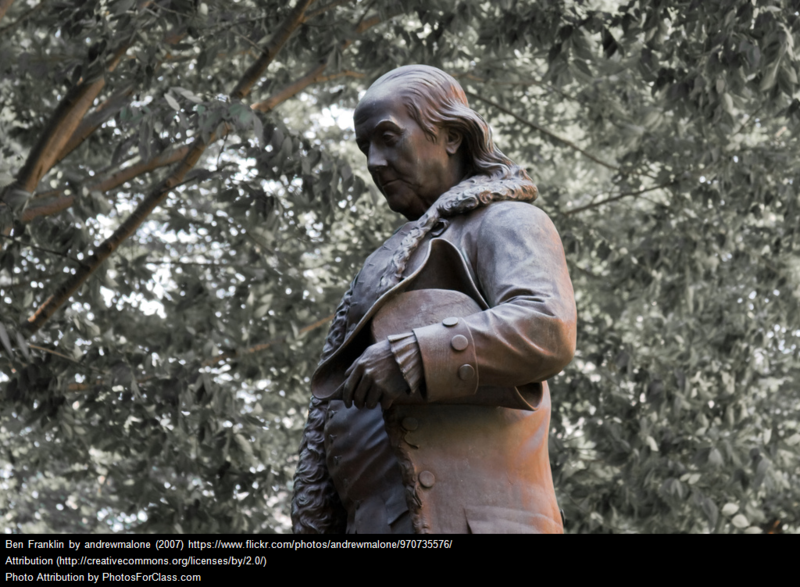 The Ben Franklin Timeline is an interactive exhibition on Franklin’s life. It includes images, text, and some very good animations. It’s certainly accessible to English Language Learners, but not all parts of it would be good for Beginners. A history of American anti-immigrant bias, starting with Benjamin Franklin’s hatred of the Germans is from Quartz.